Nancy Ellison's gorgeous full-color photography taken expressly for this book is filled with vitality and emotion. Lisa Birnbach provides the voice of Barbie in her fun, playful text. 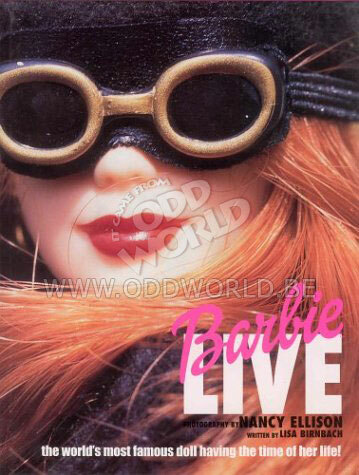 Barbie Live is the ultimate Barbie collector's item for children and adults alike.